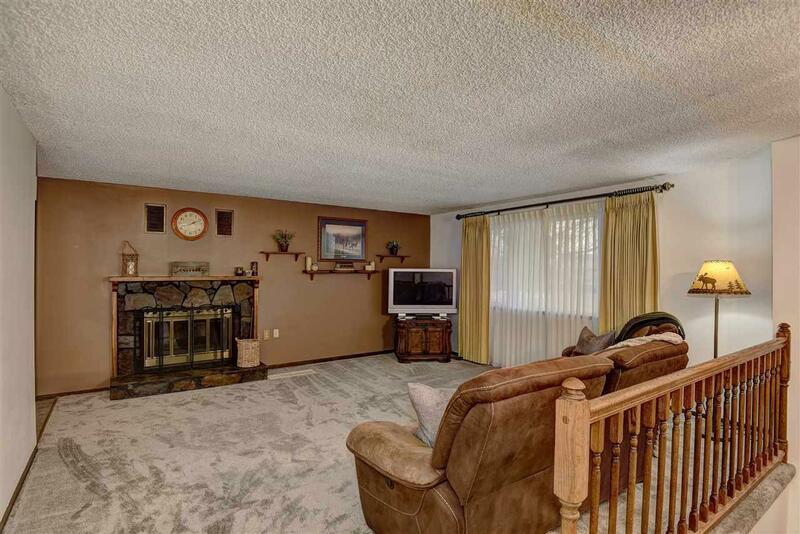 Charming Split Level on large corner lot in Otis Orchards. New kitchen, paint & carpet. 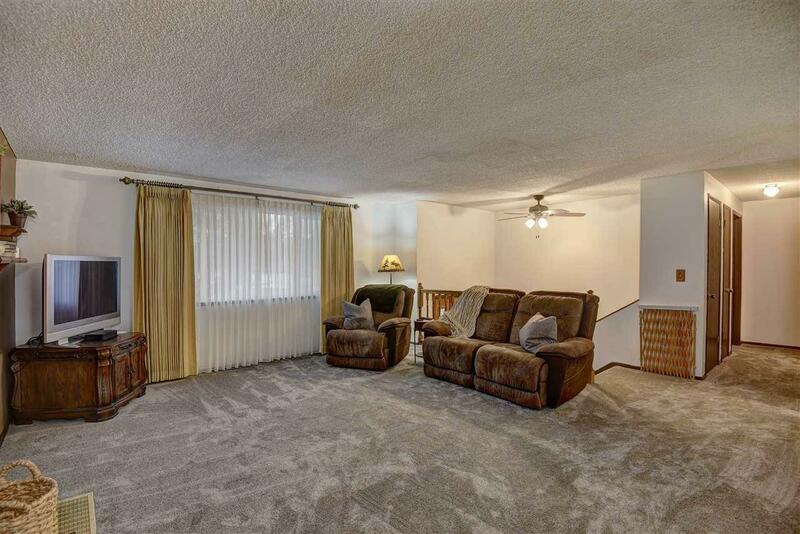 This roomy family home has 2 bedrooms up, 2 bedrooms down and a bathroom on each floor. Cozy fireplace for those chilly evenings. Separate laundry room with tons of storage space. 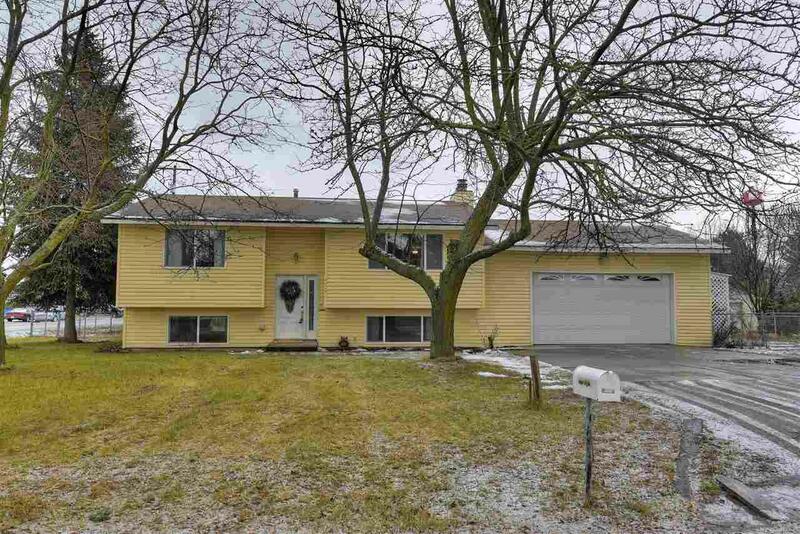 Large fenced back yard, a 2+ garage, new deck for entertaining & bbq's, plus a large area for gardening. 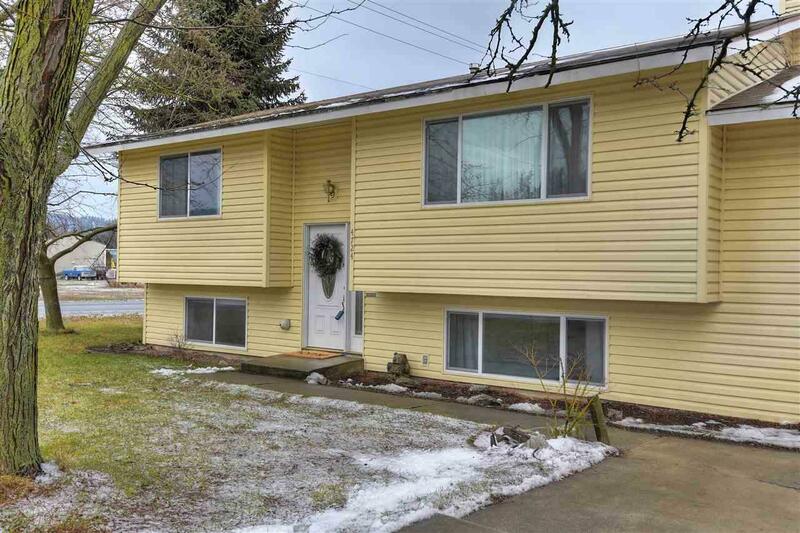 Close to Liberty Lake, Spokane Valley, with easy access to I-90. Don't wait too long, this home is priced to sell quickly.